Intelligent Scan = Face Unlock + Iris Scanner? For those of you who aren’t familiar, the latest Samsung Galaxy flagships have an iris scanner than can be used for biometric entry of passwords. The Samsung Galaxy S8, Galaxy S8+, and Galaxy Note 8 all offer an iris scanner, however, nowhere in their software is an “Intelligent Scan” feature ever mentioned. 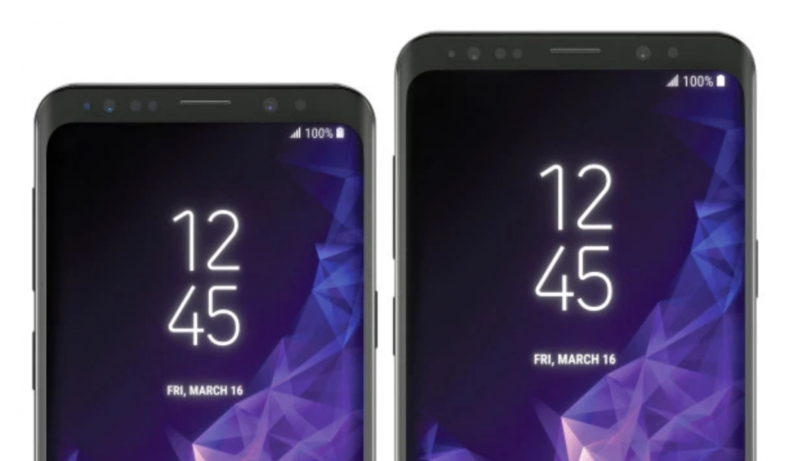 Thus, it is presumed that the strings found in the teardown refer to a new feature on the Samsung Galaxy S9 and Galaxy S9+. mweinbach uploaded the following video which is presumably the help graphic that Samsung will use to show the user how the feature works. Much like the standard Iris Scanner, Intelligent Scan can also be used to unlock the Galaxy S9/S9+ as soon as the screen turns on. However, Samsung combining it with facial recognition technology means it’ll hopefully be better at securing your phone, though we don’t see it replacing fingerprint authentication just yet. Intelligent Scan can also be used to verify yourself in applications provided the app supports it. That’s not too surprising since the standalone Iris Scanner on the Galaxy Note 8 works similarly. We’re bound to hear more about this feature in the coming weeks, especially as we inch closer to the official unveiling on February 25th. Most of the specifications, the look, and even the retail box have already been leaked, however, so don’t expect anything too surprising to be revealed. You can find the full strings obtained from a teardown of the Note 8 Settings APK below.